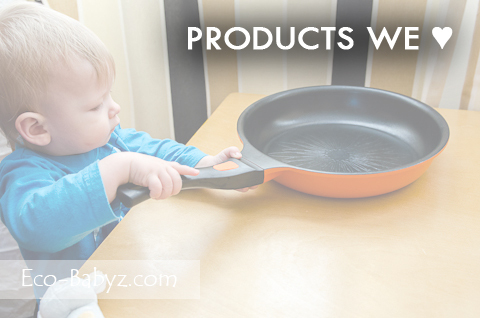 We test a lot of products here at Eco-Babyz! Packages used to arrive on a weekly basis and our little testers got right down to business. Though we do reviews more sparingly now, we still love to test products occasionally. All of the products we review are hand-picked by us, we receive a lot of pitches for product reviews but most are turned down because they are either toxic or just don't align with our green living priorities (or they are downright useless). Essentially we take the guesswork out of what's the best and healthiest for your family! This is the list of the best of the best, things we highly recommend and do not/would not hesitate to buy.